It's incredible to think that within just a few miles of Boardmasters there are nine of the most beautiful beaches in The British Isles. 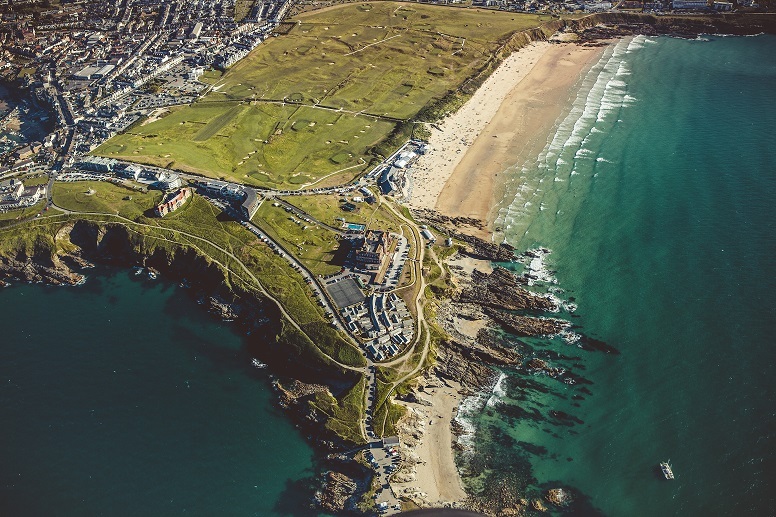 It would be easy not to look beyond Watergate and Fistral, but you should as you'll be amazed at the variety in such a small area. 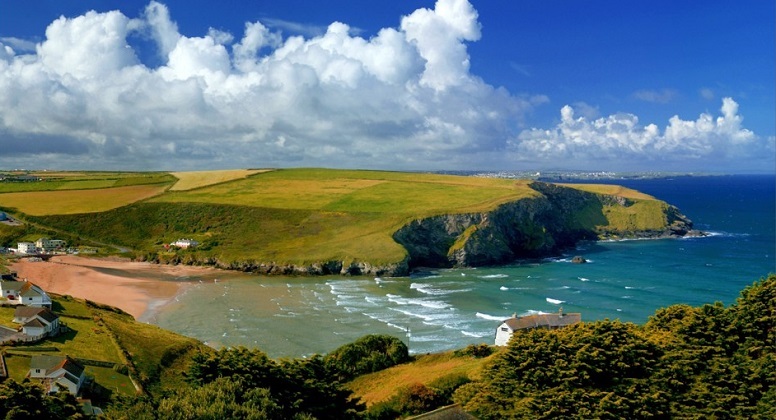 Just north of Watergate is the deep bay and little village of Mawgan Porth. The steep road and hairpin bends give you an epic view of the beach as you descend from either direction. In the village there are pubs, shops and surf hire. This is a great place to learn to surf. At high tide the whole bay fills with water, the surf becomes very slow, breaking way out back, but making it great for learners. At lower tides it becomes suited to more experienced surfers as well as beginners, offering great rights and lefts at both ends of the beach. Just keep an eye out for rips, especially when the tide is dropping. 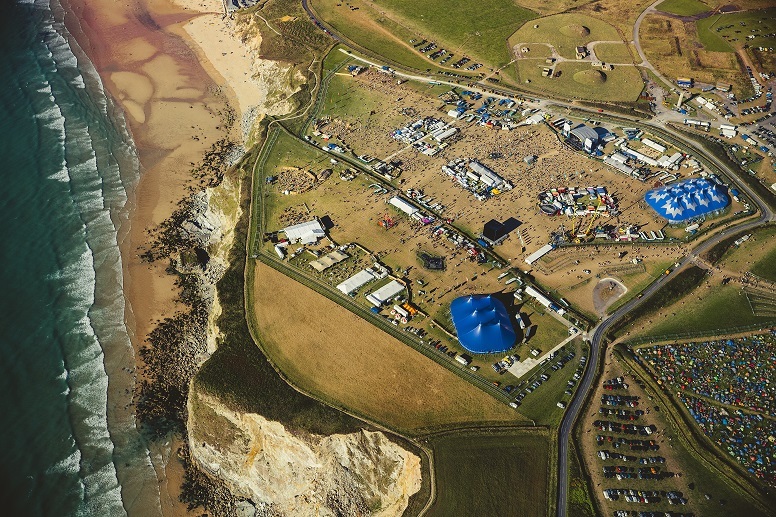 Watergate is one of our festival homes, and what an incredible beach it is. At high tide the beach shrinks. On small to medium size swells it is a great place to learn or have a mellow longboard session. As the tide drops the surf becomes a little more challenging, especially at the north end. If you're not experienced or learning, then it is best to stay in view of the lifeguards. 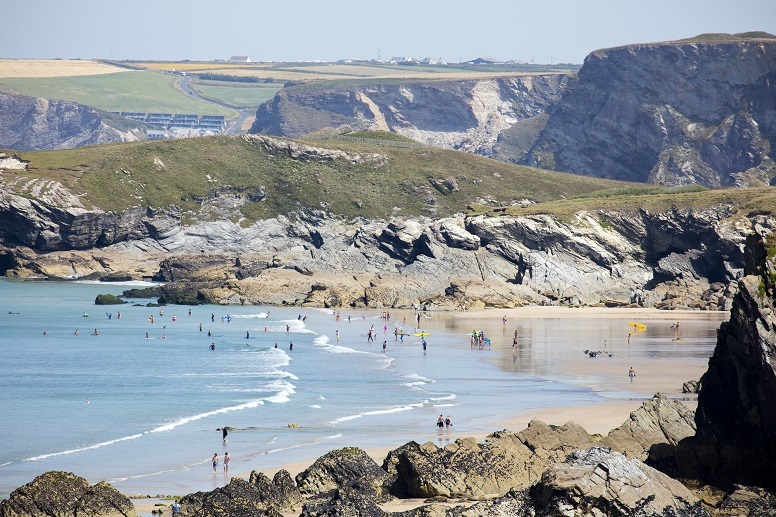 The next beach you'll find is Porth, a very sheltered cove at high tide, with small rolling surf, perfect for beginners. 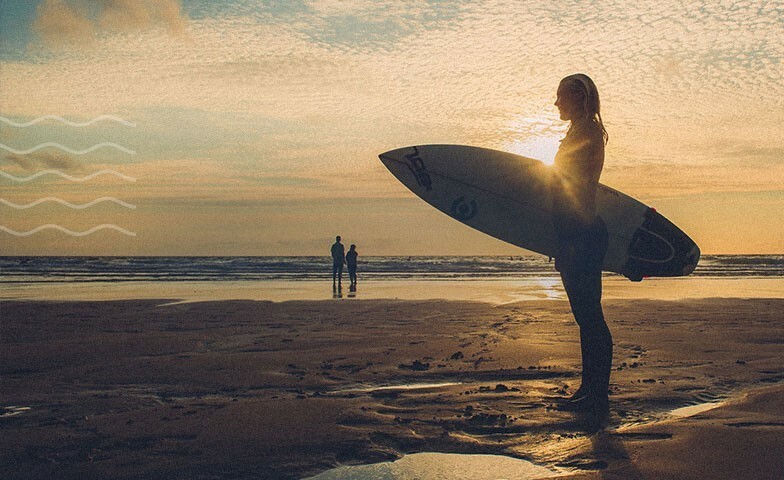 There are surf schools here, and it really is a great place to learn. 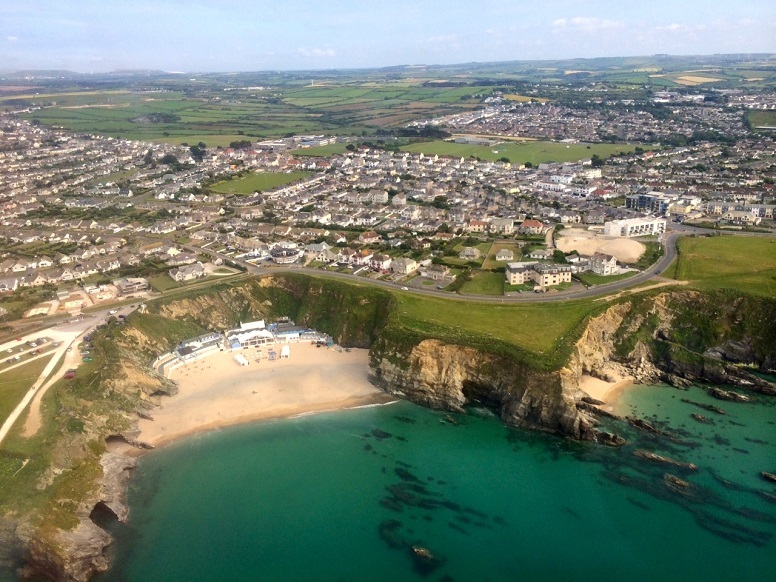 The Newquay town beaches are next, Lusty Glaze, Tolcarne, Great Western and the harbour beach. At low tide the beaches all connect to create one awesome stretch of sand. As the tide comes in they become their own little coves, so watch that you don't get cut off! They are the perfect places to learn to surf, and each one has surf hire and schools either on the beach or just above. If you're more experienced they are great beaches to find a little shelter from the dreaded south westerly winds. 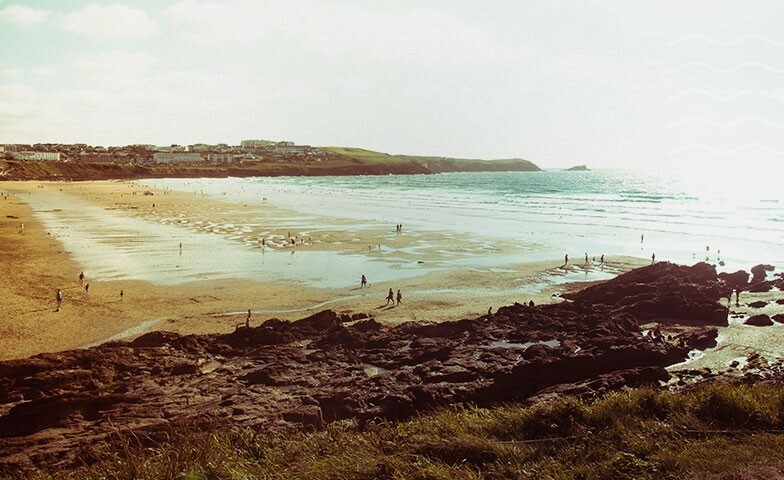 Fistral needs little in the way of introduction, it is the centre of surfing in the UK and the home of Boardmasters. The contest has always been run here for the waves are among the best in Britain. 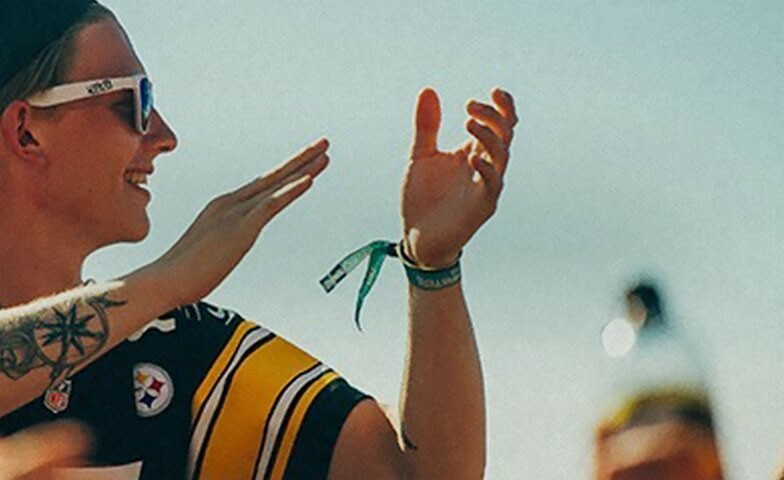 It gets busy during Boardmasters but is by far the best wave, and it's great to soak up the competition, festival and general beach vibe. You can learn, watch or go out and shred, but expect to have a few friends around! Finally, just over the headland at Pentire is the incredible Crantock. A little more sheltered than Fistral, and with the beautiful Gannel river flowing out through it, Crantock is a gem. 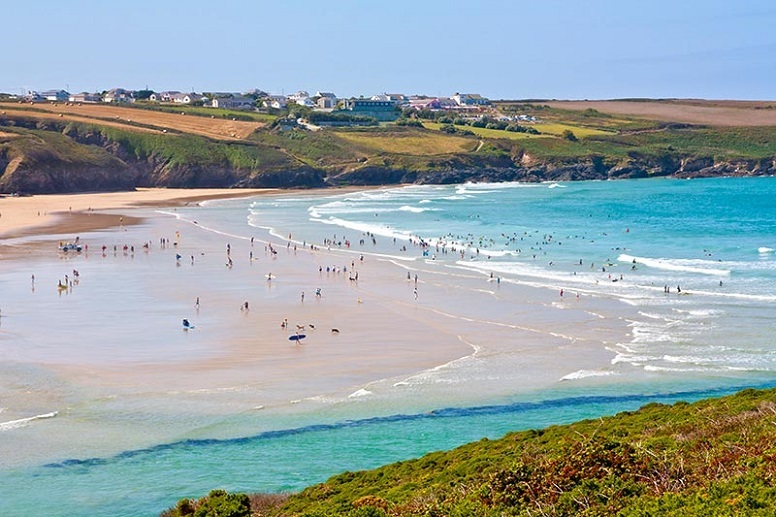 Arguably one of the most beautiful beaches in Cornwall it has something for everyone. At low tide on a good swell it is more suited to experienced surfers, but as the tide comes in, things mellow out and it's great to jump on a longboard, or to get in the sea for the first time. So you see there is a lot more to surf on than just Watergate and Fistral, it's an absolute wonderland for surfers and beach lovers alike.